EU chief negotiator Michel Barnier says the UK must give Brussels a clear blueprint if negotiations are going to advance further. Brussels has warned that “more clarity” is needed from the UK before Brexit negotiations can move forward. 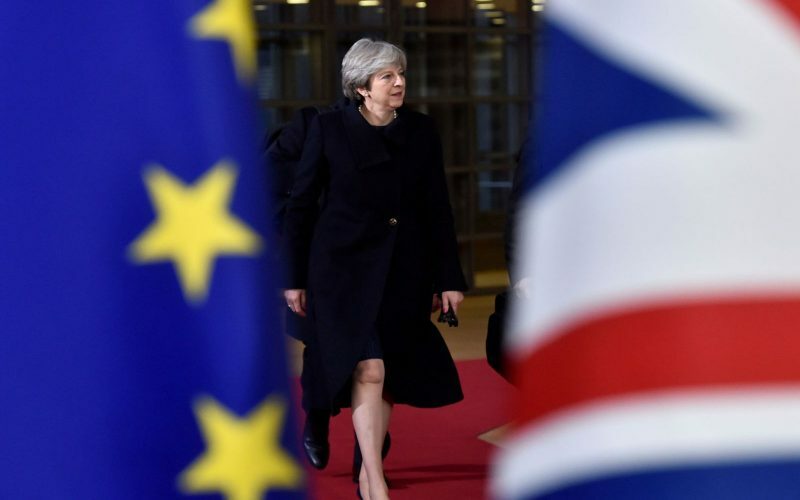 The EU’s chief negotiator, Michel Barnier, said everyone “knows where the EU stands” – adding that it is up to Theresa May and her government to come up with its vision for the future. Under the current timetable, the terms of the future relationship are due to be set out by October – alongside a legally binding treaty detailing the terms of Britain’s withdrawal agreement. Mr Barnier said the EU had made it clear it wants ties to be as close as possible, but Mrs May’s plans to leave the bloc’s single market and customs union along with other policies meant it was “closing doors”. He added: “The European Council has made clear that, if the UK’s red lines were to evolve, the Union would be prepared to reconsider its offer. “We are flexible, never dogmatic. We are open for business. “But of course any change from the UK must respect our principles, the principles we have built with the UK over 45 years. “In particular, the four freedoms of the single market go together. They are all indivisible. The comments from Mr Barnier come after the PM suffered three defeats in one day on her Brexit plans. Also on Monday, Mrs May said she was sticking to her plan to leave the customs union. Downing Street dismissed suggestions an upcoming parliamentary showdown over the issue will effectively be a vote of confidence in the PM.